The vines are nearly 100% dry-farmed, with roots that stretch as deep as 30’ into red, volcanic soil. 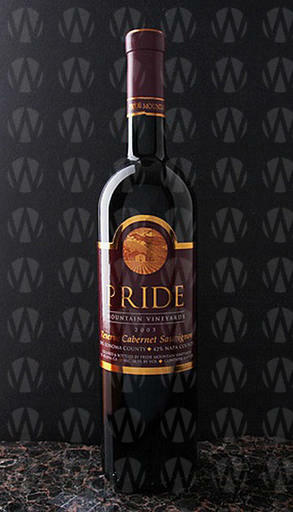 Rich flavors of black cherry, blackberry, licorice, coffee and black tea. 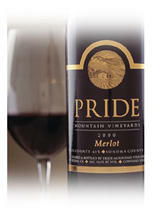 The palate is densely structured, yet round and lush with a velvety and not chalky finish.